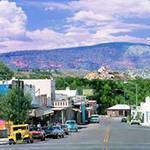 While you’ll never have a hard time finding something to do while you’re in Sedona and Verde Valley, not having a plan for your trip may leave you overwhelmed with choices. 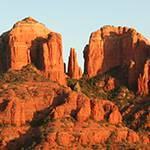 Therefore, Verde Canyon Railroad has broken down a list of 10 outdoorsy things to do while you’re in Sedona and the Verde Valley in no particular order as long as you make sure to do number 10. 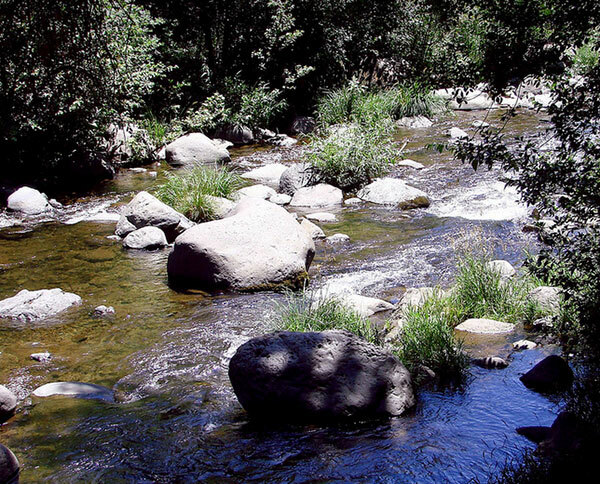 Whether you like fly fishing or basic rod and reel, you’re sure to enjoy the fishing at Oak Creek Canyon. Stocked with Rainbow Trout, Largemouth Bass, Rock Bass, and Brown Trout and others from the Page Springs Fish Hatchery helps ensure good fishing year long. 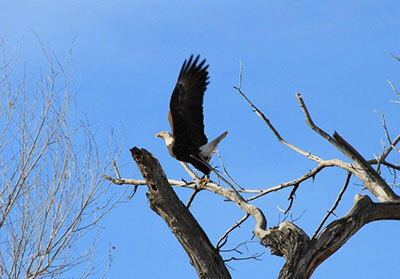 Just make sure to get a Fishing License before you head out. Directions from the Verde Canyon Railroad. 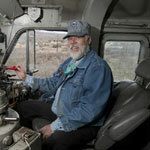 The Verde Canyon Railroad is a family friendly experience that you’re not likely to forget anytime soon. Learn more about the 20 mile journey here or reserve your tickets first. 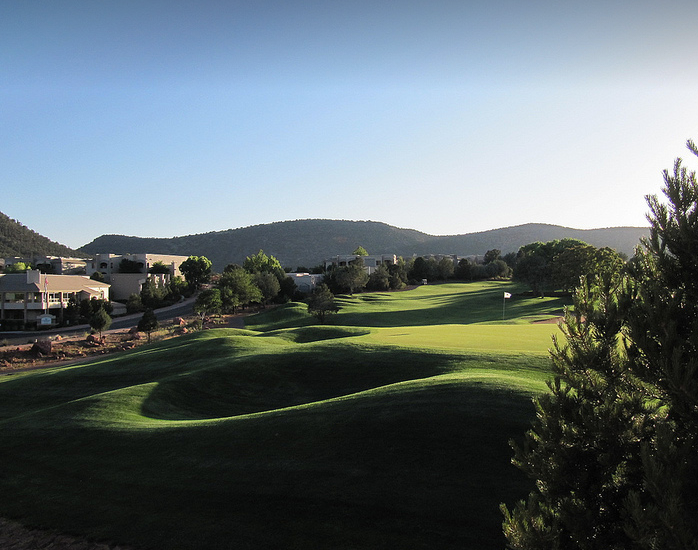 Whether you consider yourself a golfer or not, playing golf one of Sedona’s 5 courses is certain to be a memorable time for you and your family. No matter what your level of play it’s hard to imagine more picturesque golf courses anywhere else in the world. 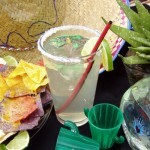 Learn more about these courses here. 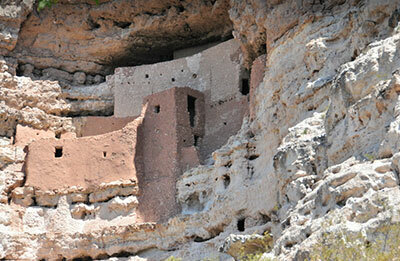 Dating way back to 1150 A.D., Montezuma Castle is perched over 100 feet above the valley floor in a recess of cliffs. It’s a beautiful site and arguably one of the most picturesque set of ruins in the U.S and one of the best preserved cliff dwellings in North America. Learn more about it here. 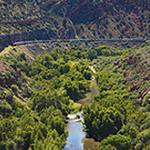 Directions from Verde Canyon Railroad. 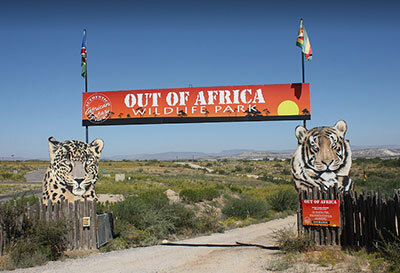 The Out of Africa Wildlife Park seeks to educate as much as it does entertain and you and your family will likely experience both when you come to visit. 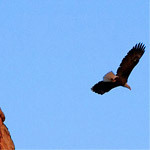 Learn from the animals that live here and have an experience you’d never have expected to have near Sedona. Learn more here. 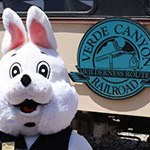 Get directions from Verde Canyon Railroad. 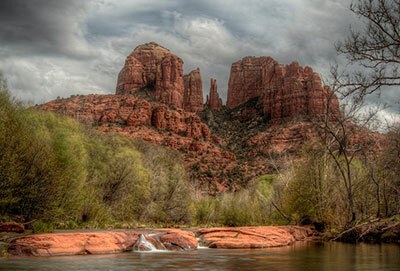 Explore Sedona’s incredible, natural wonder at a park that boasts 20 acres of lagoons and opportunities for fishing, bird watching, hiking, biking, and horseback riding. Plan your trip here. 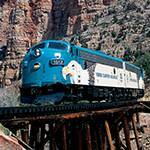 Get directions from Verde Canyon Railroad. 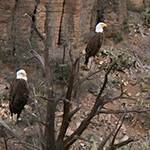 Also along Oak Creek, are unbelievable picture taking opportunities of one the most photographed nature scenes in all of Arizona. Learn more about this area here. 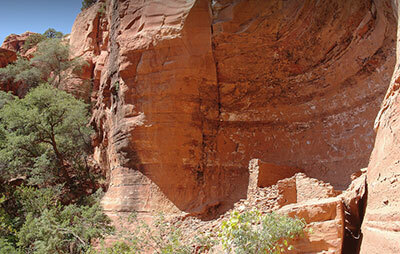 Sedona and the Verde Valley are home to a lot of historic Indian ruins that uniquely tell the story of the region before the area was settled by Westerners. 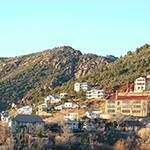 See the Tuzigoot, Montezuma Castle, Honanki Ruins, Palaki Ruins, and the V-Bar- V Petroglyph Heritage site. 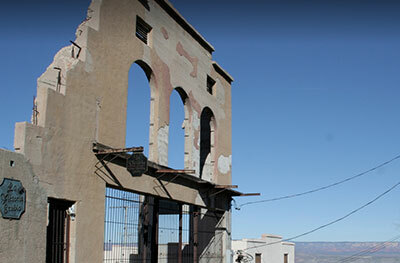 Jerome, AZ is one of the Southwest’s most famous “ghost towns”. 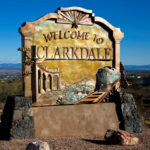 This town has seen booms and busts over its 150 year history and hast the museums to prove it! 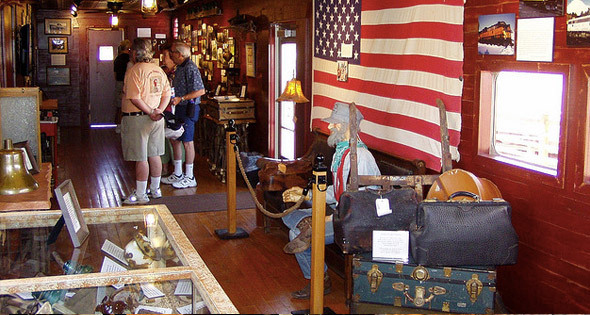 Come see the Jerome Historical Society Mine Museum, the old Gold King Mine, or take a tour. Learn more about Jerome here. 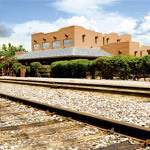 Directions from Verde Canyon Railroad. 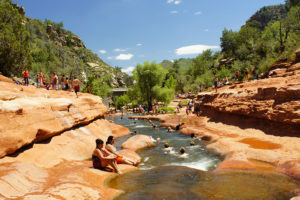 Who needs a waterpark when you’ve got one of the world’s few natural water slides! 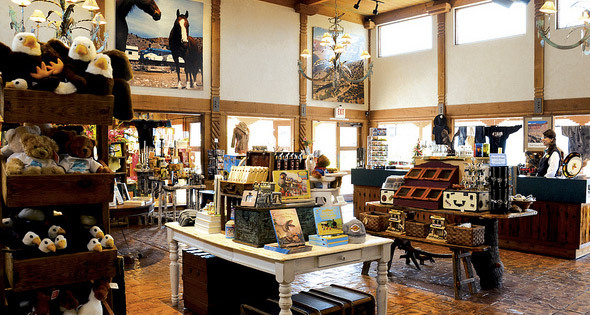 After a short half mile hike, you’ll be rewarded by this oasis. Get ready to dip your feet in or be brave and take the plunge! Directions from Verde Canyon Railroad.